Question 1 - Who selected the Consultant Team? Who selected the Consultant Team? 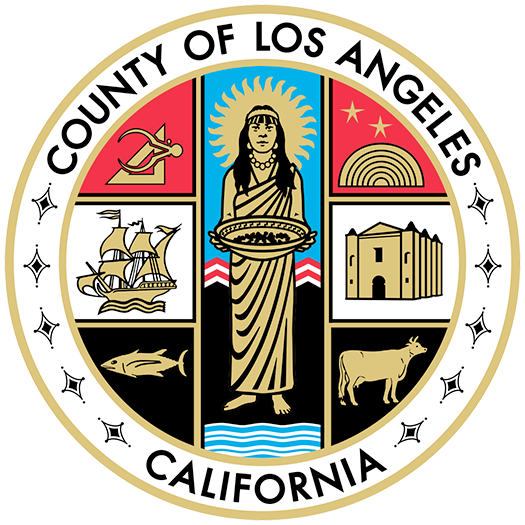 The Los Angeles County Department of Public Works solicited proposals for project management from its on-call technical consultants. Of the firms that returned proposals, Geosyntec was selected as the successful bidder. The other team members are subcontractors to Geosyntec.